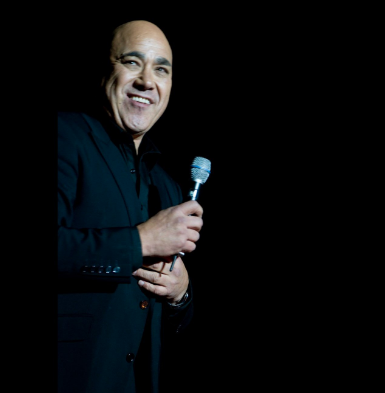 Frankie Stevens is, without exception, one of New Zealand’s best-loved entertainers with an international singing, acting and performing career spanning 30 years. 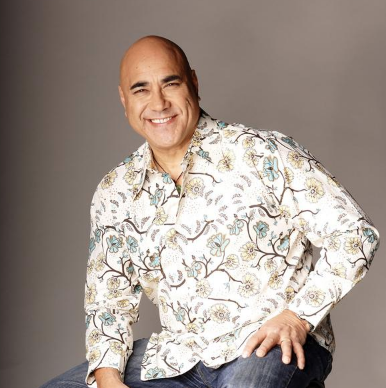 Frankie Stevens has cemented his position at the highest pinnacle of New Zealand entertainment in his role of judge on NZ Idol where his experience and deep understanding of entertainment are highlighted on prime time national television twice weekly. Among his credits, Frankie had a number one hit with My Elusive Dreams, and over the years has recorded with CBS/Sony, EMI and Columbia. Frankie Stevens has performed around the world, at such venues as London’s Palladium and Royal Albert Hall, and Las Vegas MGM Grand Hotel. He has worked with artists including Shirley Bassey, Lulu, Sammy Davis Jr and Sir Howard Morrison, and has appeared on variety programmes in New Zealand, Australia, Britain and the United States, including Coca-Cola Christmas in the Park and Top of the Pops. Multi-talented, he has also acted in a number of international feature films, including The Matrix Reloaded and the James Bond classic Diamonds Are Forever, and the television series Hercules and Xena. Since 1982, Frankie Stevens has been based in his hometown of Wellington, but has toured New Zealand and Australia in Jesus Christ Superstar, toured nationally with Sir Howard Morrison, and continues to travel where his performing takes him. Frankie Stevens works as a solo singer utilising either a computer full band backing or with a full live band. Frankie is also a consummate Master Of Ceremonies.